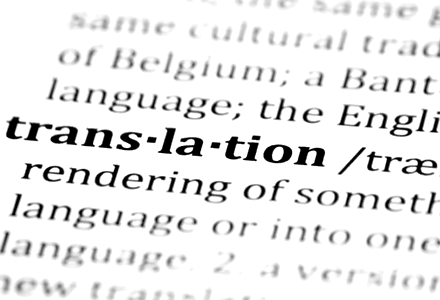 Translation Services by webGóbé – We translate the meaning not only the words. "... and the world opens up!" PoliLingua translation agency offers accurate, high-quality language services at the deadlines you require. We handle over 250 language pairs.